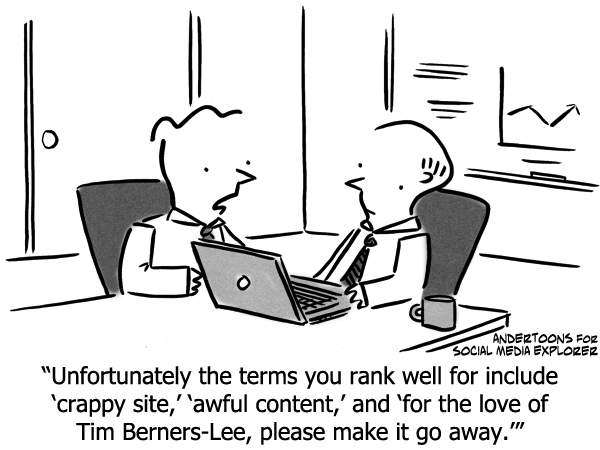 Search engine optimization started off as a very technical process left for coders to handle via meta tagging data. However, as communications professionals and information technology practitioners work together for the purpose of storytelling (and Google continues to redefine that algorithm we all love), we must take more of the nuggets offered by the technologists and include them into our everyday practice. SEO is creating a less is more culture, where specificity allows you to say more in fewer words, willing us all to become better writers. 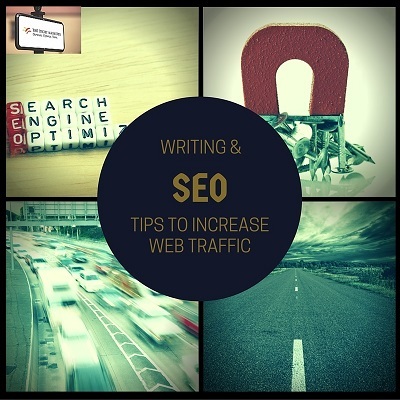 As I discussed in a recent blog post, How to Follow SEO on the Path to Better Writing, follow suit or get left.